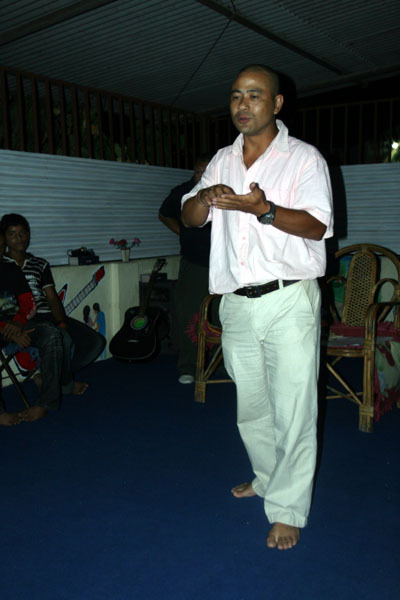 The first Room 13 studio to be established outside of Scotland was in HCMC orphanage in Kathmandu. 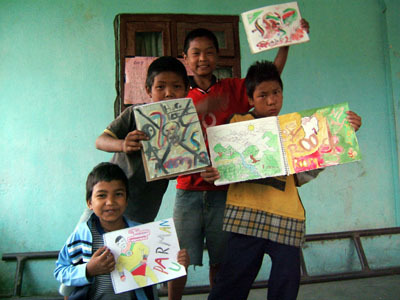 Now Room 13 HCMC is the heart of a network of Room 13 studios in schools and villages throughout Nepal. Room 13 HCMC is a physical studio space run by and for the young people of HCMC orphanage. Their studio is available to them at all times as a creative space, with dedicated sessions for art, music, or dance scheduled on certain evenings and Saturday afternoons. There is currently no specific Artist in Residence at Room 13 HCMC. They receive visits from visiting specialists when funds allow, and also benefit from regular interactions with volunteers from overseas. The students in HCMC have formed a student committee, with elected members taking on responsibilities to run the programme. The students display a great sense of pride and ownership for Room 13. 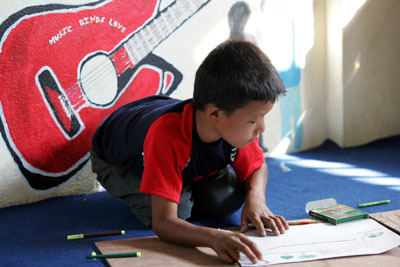 As well as visual arts, Room 13 HCMC hosts its own band and football team! Room 13 HCMC had evolved into a hub studio, around which a network is beginning to form. “Room 13 HCMC Nepal is running at its best. 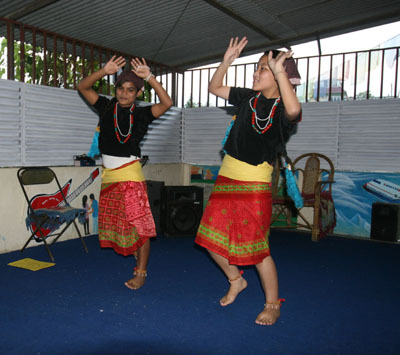 Art has proved an effective tool to develop the creativity in children and young people. Activities like drawing, painting, dance, music and so on help to bring people together and understand each other as well express their feelings and thoughts. Beyond the conventional educational format, art provides students with a platform to soothe their heart and mind as well as to develop their hidden talents. They get a chance to use their spare time to learn and have fun.